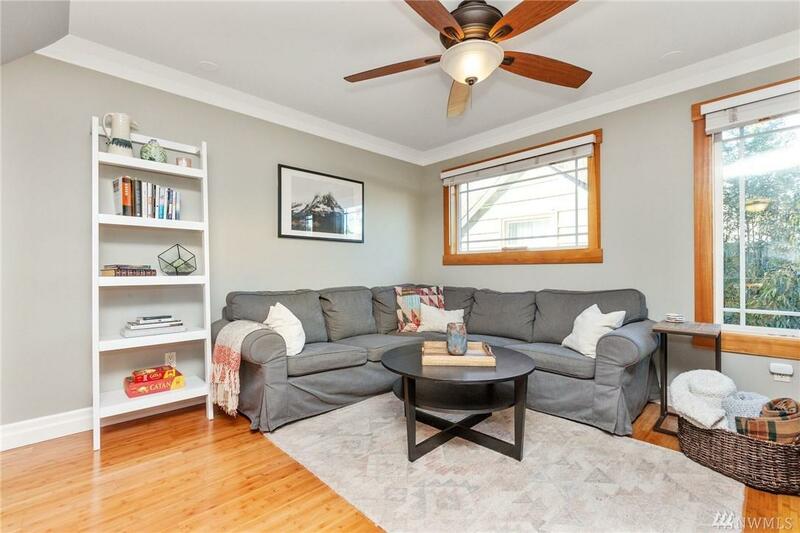 Incredible value on Queen Anne's upper West slope! 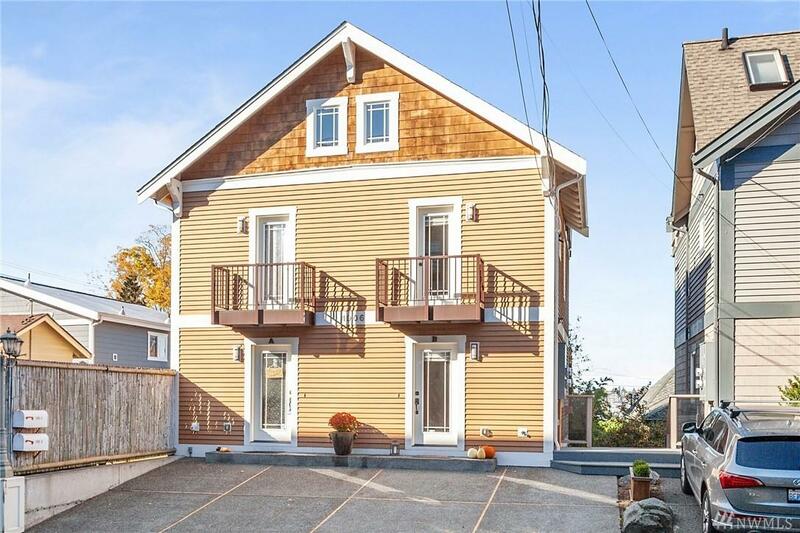 Meticulously maintained unique urban townhome. 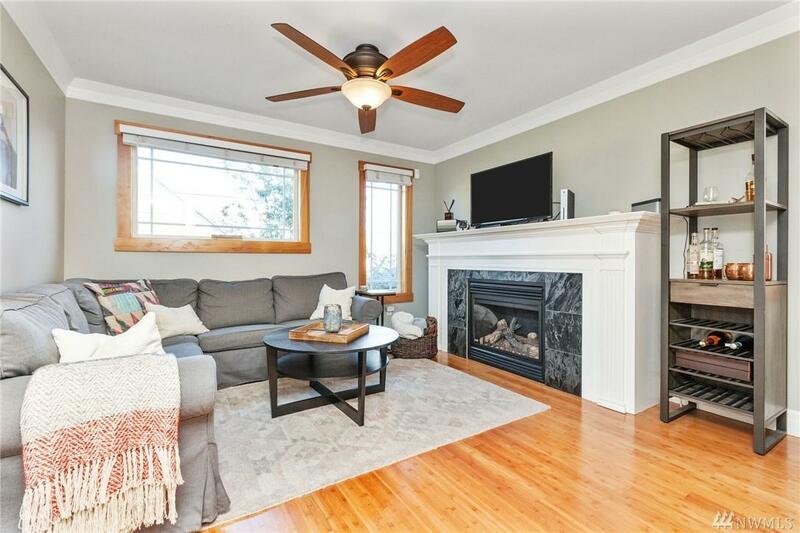 Open concept, spacious living room w/ gas fireplace, dining room, gourmet kitchen with stainless steel appliances including gas range and great storage! 3rd floor master suite w/ bathroom and large walk in closet, LL suite w/ bathroom and walk out patio. 4th floor bonus room and private rooftop deck. 2 car parking pad. 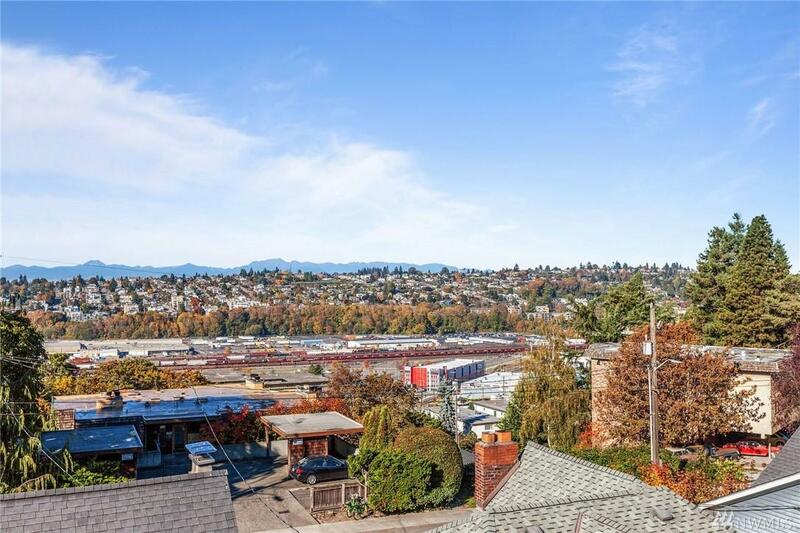 Walk to schools, shopping, parks, cafes and easy I-5 / 99 access. NO DUES!